NOTABLE LANDMARKS The Kazan Kremlin, including the Tower of Soyembika, the blue-and-gold domed Annunciation Cathedral and the modern Kul Sharif Mosque. 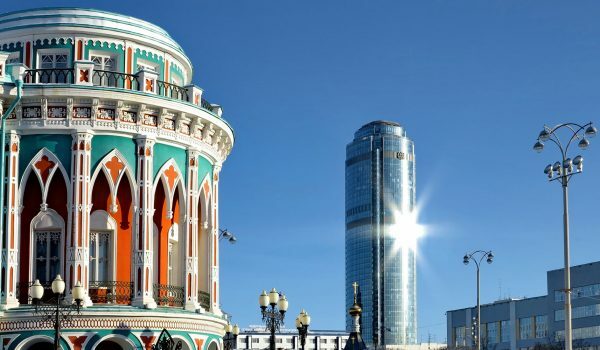 Kazan, one of the oldest Russian cities, celebrated its millennium in 2005. The ancient walls of Kazan recall many dramatic events, including the historic siege by the army of Ivan the Terrible in the 16th century. Kazan has been described as ‘the Istanbul of the Volga’ – a city where minarets mingle with church towers. Tatarstan is the homeland of the Volga Tatars, a Turkic people who are predominantly Muslim. 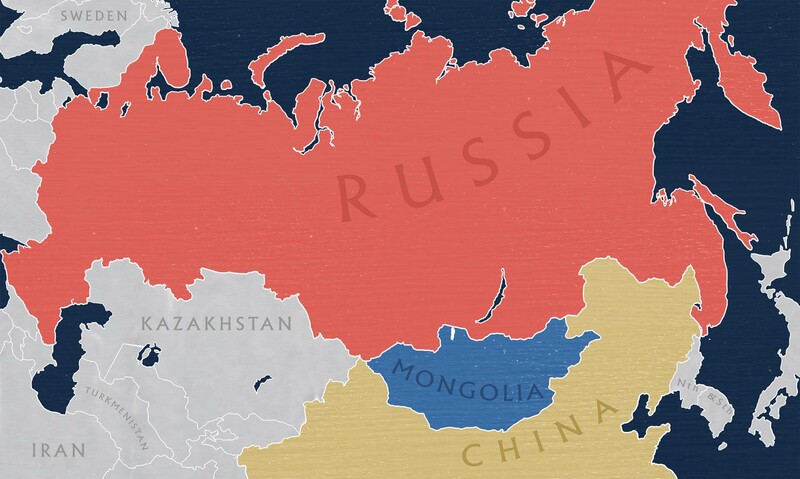 Tatars and Slavs coexist peaceably here, the two cultures forming an intriguing blend. 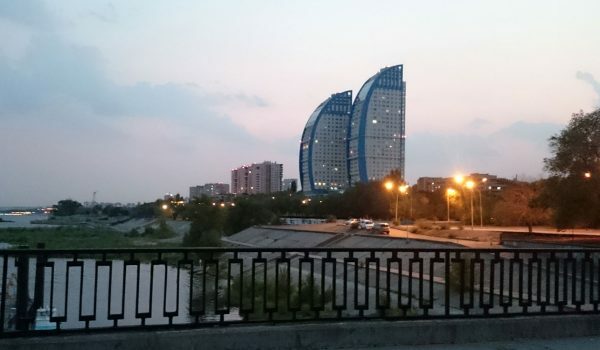 Modern Kazan is the capital of the Republic of Tatarstan and is home to 1.2 million residents. This venerable city is also a city of youth, home to thirty of Russia’s largest universities and more than 180,000 students. Understandably, Kazan is home to some of the best football, basketball and hockey teams in the country. Russia’s self-proclaimed ‘third capital’ was an obvious choice to host the 2018 FIFA World Cup in the state-of-the-art Kazan Arena. Kazan is served by a network of trams and trolleybuses. Kazan’s Kremlin contains the modern Kul Sharif Mosque, completed in 2005 and one of Europe’s largest. The original building was destroyed by fire when Kazan was besieged and captured by Ivan the Terrible’s forces in 1552. This monumental building also houses an Islamic Culture Museum. Other attractions within the Kremlin include the leaning seven-storey Soyembika Tower, the Preobrazhenskaya and Taynitskaya Towers, the Governor’s courtyard, Artillery courtyard, a branch of Saint Petersburg’s Hermitage Museum, the Museum of Islamic Culture, archaeological remains of the Palace of the Khans, and the mosques and tombs of the Kazan khans. The Kremlin also offers commanding views of the Volga and Kazanka rivers and the city below. 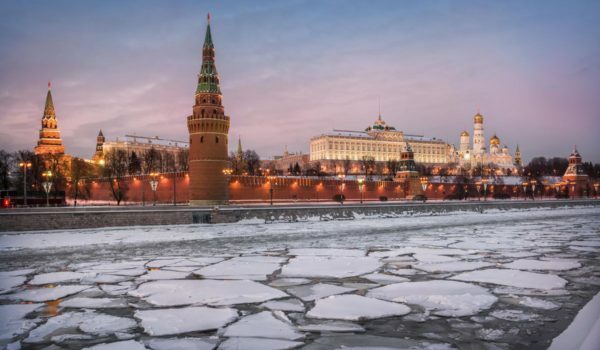 Noteworthy Orthodox Christian monuments include the nearby 16th-century Annunciation Cathedral and (outside the Kremlin) the 18th-century Saints Peter and Paul Cathedral. The National Museum of Tatarstan is right by the entrance to the Kremlin’s Spasskaya Tower, across from Ploschad Pervogo Maya (1 May Square) . This is Russia’s largest regional museum and contains more than 900,000 items. Its comprehensive archaeological collection spans ancient and medieval history, including a unique Bulgarian collection and items from the Bronze and Middle Ages, also covering Egyptian, Classical and Far Eastern artefacts. The unusual Soviet Lifestyle Museum stands in testimony to the existence of a lively cultural scene here during the Communist era. For shopping, visit the Aleksandrovsky Passage built for local millionaire Alexander Alexandrov and opened in November 1883.